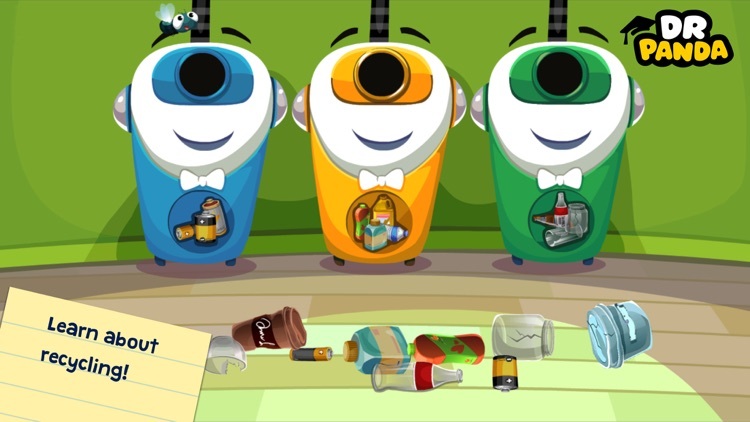 **Winner of the Children's Tech Review Editor's Choice Award! 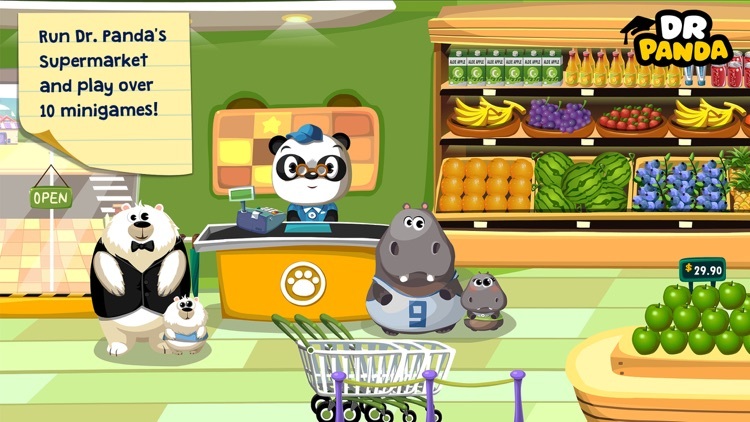 ** If your kid has ever wanted to run their own store, here's their chance! 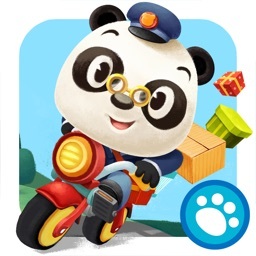 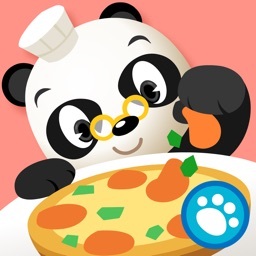 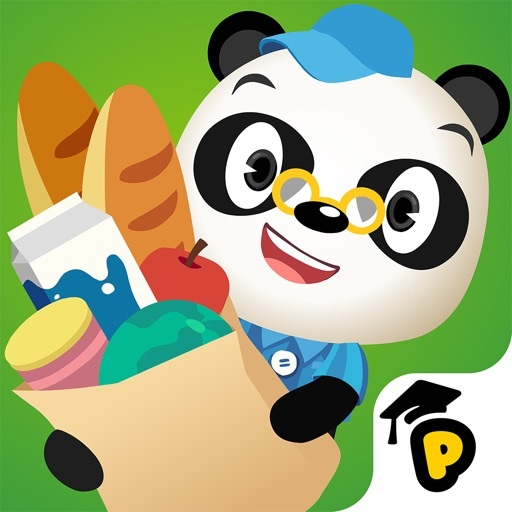 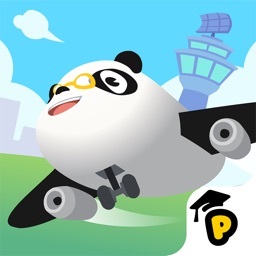 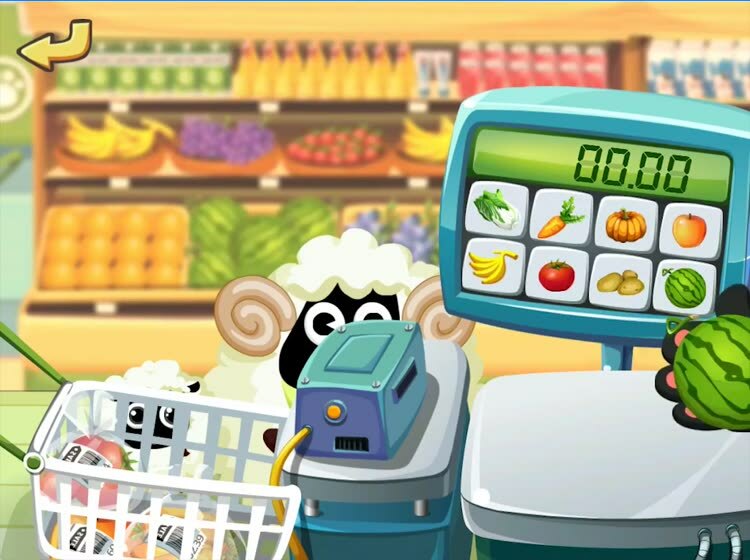 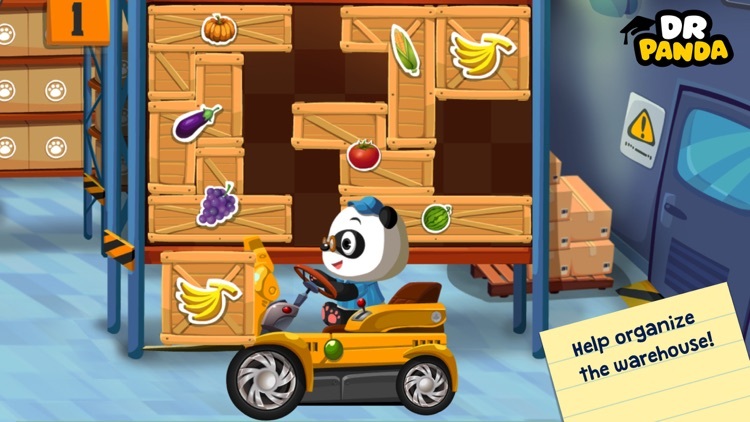 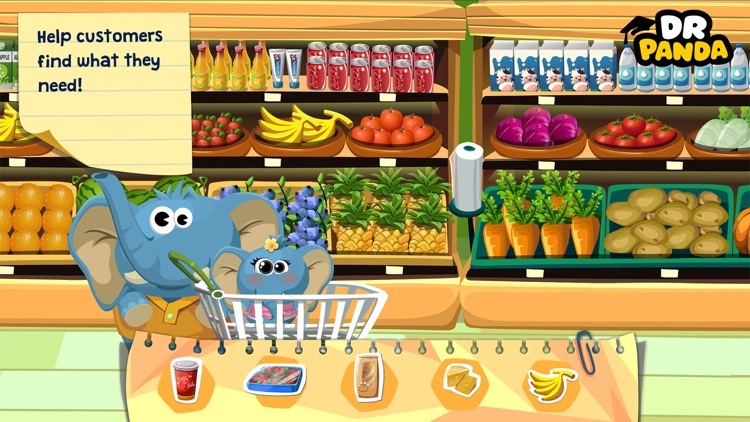 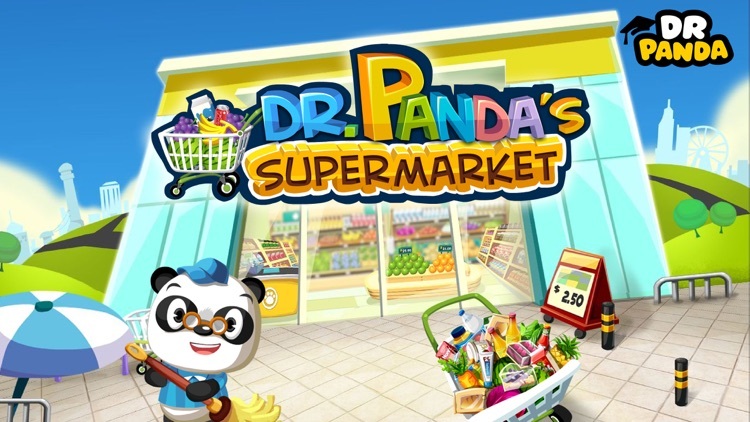 In Dr. Panda's Supermarket your kid will work on their organizational and spatial skills while playing fun, store-themed minigames. 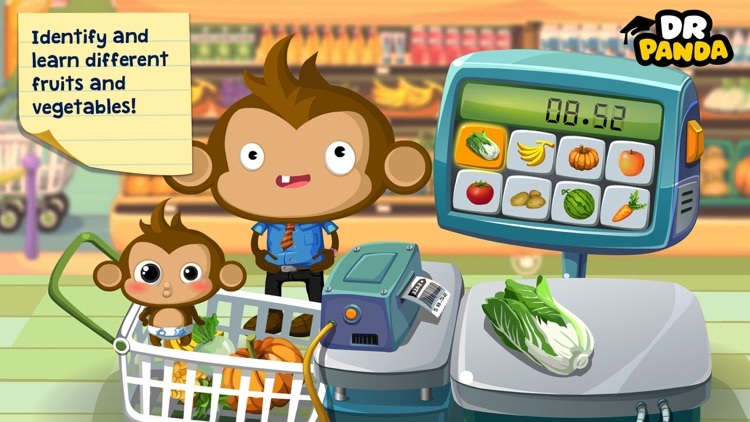 Helping animals find the foods they need, weighing different vegetables, wrangling shopping carts and organizing crates of food in the back are just a few of the many activities waiting in store for your 2-6 year old (and you ;))! 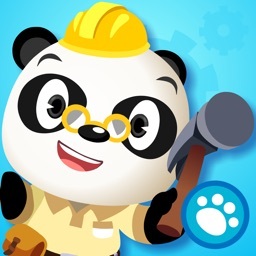 - TheiMum.com "Great app for toddlers and preschoolers which will help to practice fine motor, creative play, critical thinking skills." 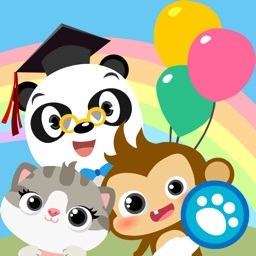 - SmartAppsForKids.com "The app in its entirety is solid and entertaining."